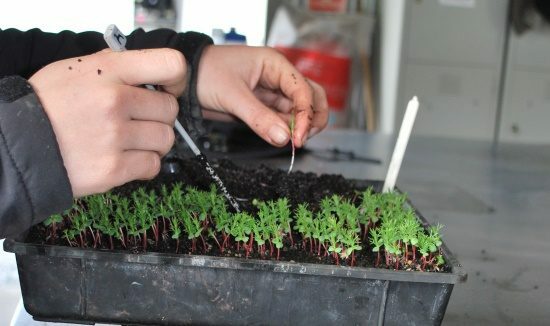 We use a range of propagation methods, which include growing from seed, cuttings, division and salvage to ensure a wide variety of species can be produced. We undertake all seed treatments in house to overcome dormancy in some species and are always trailing new techniques. 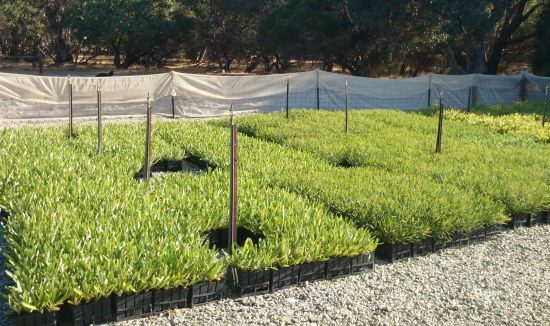 We pride ourselves on the production of high quality stock and we have developed a high-level capability to produce difficult to propagate species that other producers often fail to provide. 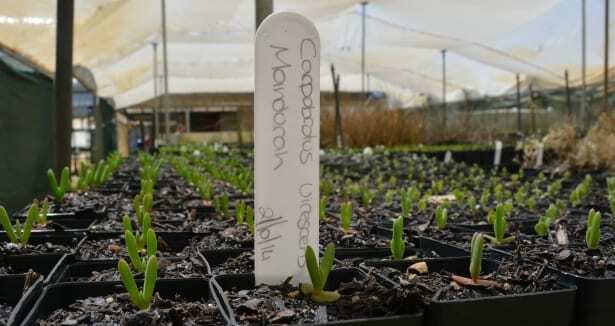 The nursery continues to break new ground in propagation trials, recently with the arid zone species Triodia. 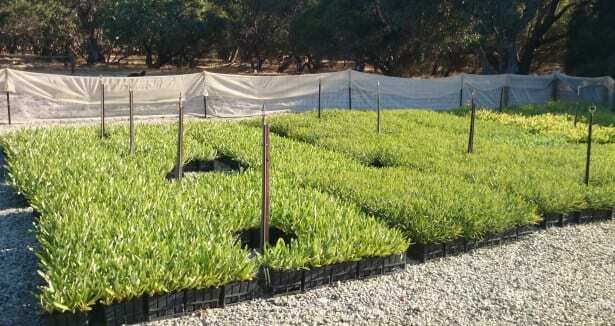 All propagation is undertaken according to best practice guidelines stipulated by the NGIA to ensure the highest quality of stock can be produced. We contract grow for some of the largest local councils in Perth who demand the highest of quality, local provenance stock. Contractual conditions relating to water testing, specific propagation soil mixes, pathogen testing, hygiene inspections, production protocols and tracking requirements are always followed. 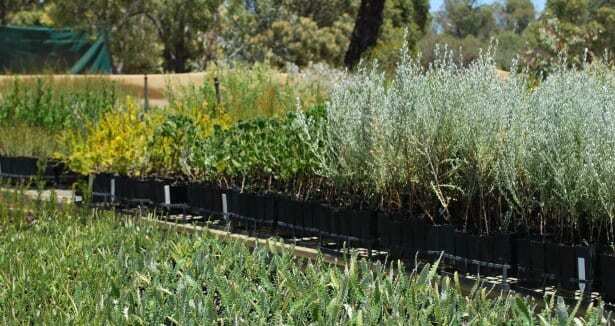 We take orders year round for plant supply and can provide local provenance seed where required. We can produce stock in a range of pot sizes to suit the conditions of the planting site from small e-cells to large sedge bags. We can also offer advice on which species would be suitable for your site. 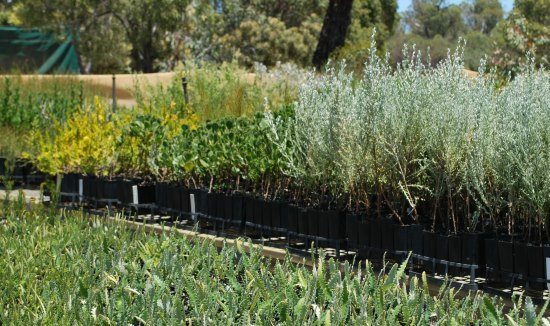 Whilst we predominately contract grow, we do hold plentiful stocks of many species available for immediate supply for landscape and revegetation. 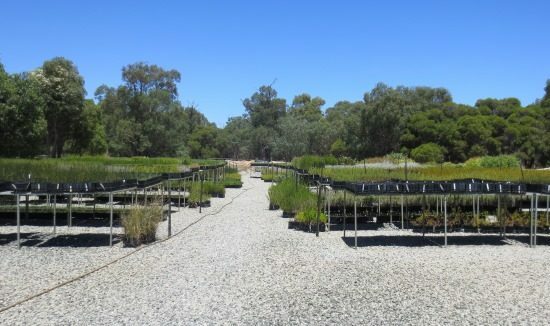 Natural Area has established a custom built production facility, incorporating an automated plant seeding system, which is integrated with conveyors and palletised logistics. This system is unique to Natural Area and has the capacity to produce high quality plants at levels of efficiency that exceed normal plant production systems. We welcome visits to view the system in operation. Natural Area facilitates strict hygiene procedures throughout the production cycle and do not allow public access to the nursery. We go to great lengths to quarantine our stock and prevent contamination . The nursery is accredited under the Nursery Industry Accreditation Scheme Australia (NIASA), which stipulates high standards of nursery hygiene. 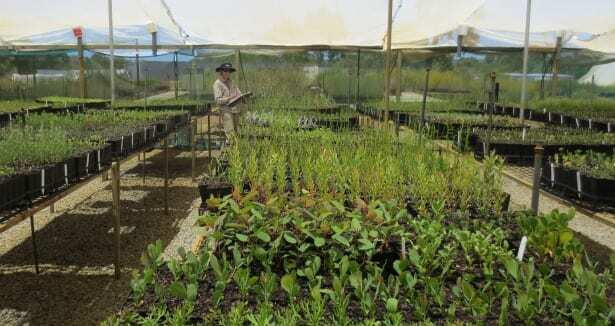 The nursery is subjected to annual auditing and has maintained accreditation since 2008. 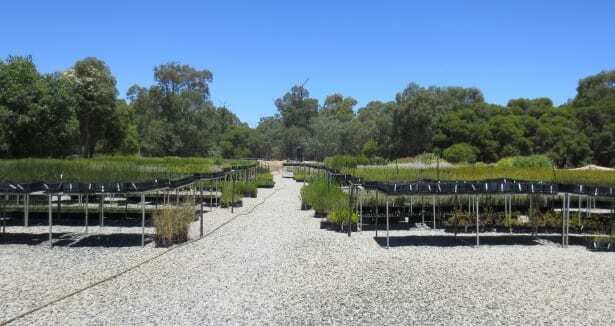 The nursery is also affiliated and active in the International Plant Propagation Society (IPPS) Society and the Australian Network for Plant Conservation Inc. (ANPC). We are very conscious of pathogen infections and fully understand the consequences of plant diseases and fungus like Phytophthora cinnamomi. We implement strict hygiene protocols such as regularly cleaning benches and equipment and having disinfecting footbaths at every entry to the nursery. A range of insecticides and herbicides are used in accordance with MSDS and standard procedures. We alternate any chemical treatment to avoid resistance. Soil is an important growing medium and is tested on a monthly basis. New soil is quarantined from old soil in order to avoid inconsistencies when propagating and to maintain quality. The pH and EC (electrical conductivity) are measured, recorded and analysed for reference, these measures safeguard against unstable fertilisers. 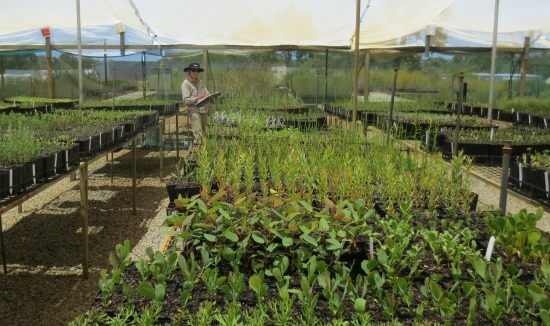 Each soil batch is tested for Dieback and soil usage is tracked through the nursery.